Innovative. Sustainable. Authentic. Rare experiences. These are a few terms used of describe the locations that have made National Geographic’s Unique Lodges of the World list. The list, which was first published two years ago, compiles lodges from across the world that set the standard for authentic and responsible travel experiences. “We sought hotels that embody the values National Geographic and our travelers hold close. We looked for places where the guiding principles are an innovative approach to sustainability and a strong commitment to protecting natural and cultural heritage, and where our guests are treated to a rich array of meaningful experiences,” writes National Geographic. National Geographic goes on to explain that each lodge is carefully and seriously vetted before it can be added to the list. After beginning with 24, the list has grown to 55 lodges in 2017. While Africa is now home to 18 lodges, South Africa boasts four spots on the list: Bushman’s Kloof Wildlife Reserve and Wellness Retreat, Grootbos Private Nature Reserve, Tswalu Kalahari Reserve, and Sabi Sabi Private Game Reserve. Bushman’s Kloof in the Western Cape is South Africa’s most recent addition to the list. 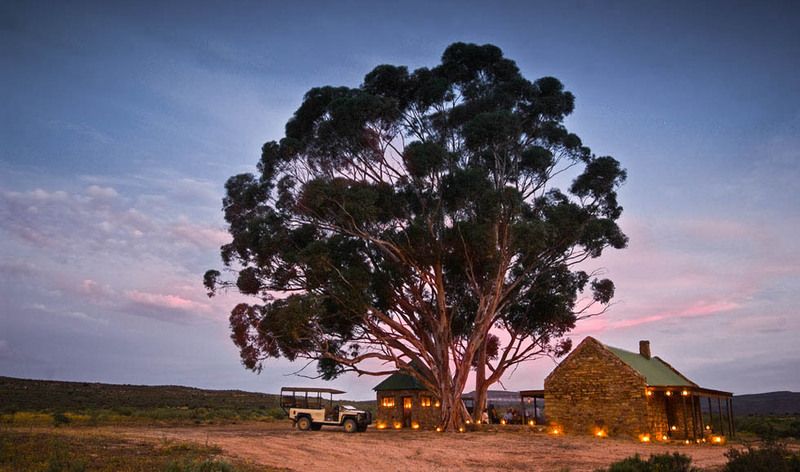 The intimate lodge is located in the center of land once home to South Africa’s indigenous San people. Visitors to Bushman’s lodge have access to thousands of years old rock art murals giving them the opportunity to become immersed in unique African history. The Cederberg Mountains are a sharp relief against the South African veld and visitors can explore the ancient, rugged beauty of the surrounding fynbos. 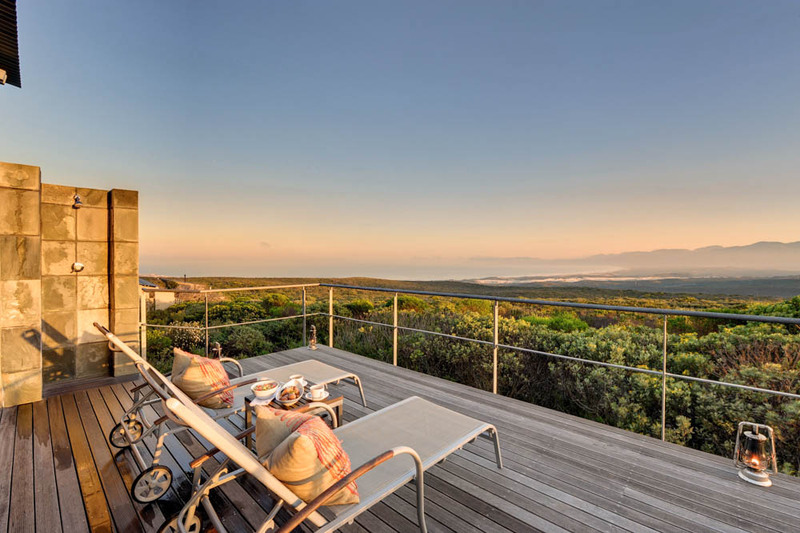 Grootbos Private Nature Reserve, also in the Western Cape, is a haven for marine life lovers. The lodge sits above Walker Bay and offers breathtaking vistas of the coastline where visitors can catch sight of the Marine Big 5 (great white sharks, southern right whales, seals, penguins and dolphins). Grootbos (which means “big forest” in English) owes its name to the surrounding groves of Millwood forests that cover the hillside. Grootbos was added to the list due to the owners’ determination to conserve the surrounding fynbos and support the unique, indigenous biodiversity of the area. The Lodge also runs conservation and horticulture programs for the locals; creating close connections between Grootbos and the community. Tswalu Kalahari Reserve is found in the outmost reaches of South Africa’s Kalahari Region. Tswalu is for wildlife enthusiasts searching for two of life’s more elusive luxuries: silence and space. 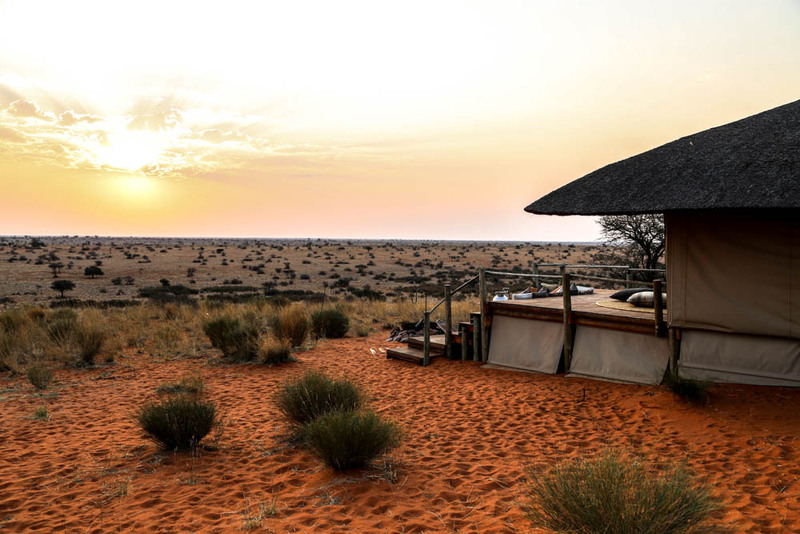 The lodge is small, admitting only 30 guests at a time, and is a private oasis in the Kalahari’s vast grasslands. National Geographic chose this vast, isolated lodge due to its emphasis on the ideals of conservation and restoration. “In 1998, the reserve came into the hands of its current owner, Nicky Oppenheimer, who vowed to restore the Kalahari to itself. Today Tswalu functions primarily as a conservation area, where the staff strives to restore the savanna to its pristine state,” National Geographic writes on its decision to add Twsalu to the list. South Africa’s fourth lodge on the list is Sabi Sabi Private Game Reserve in the Kruger National Park. The Game Reserve offers four lodges that cater to anybody’s travel needs; families looking for adventure, couples looking for an intimate getaway, history buffs, or modern architecture enthusiasts. No matter their preference, visitors to each lodge will be surrounded by an abundance of nature and wildlife experiences. Sabi Sabi was added to the list majorly due to its active support of the surrounding Shangaan communities. 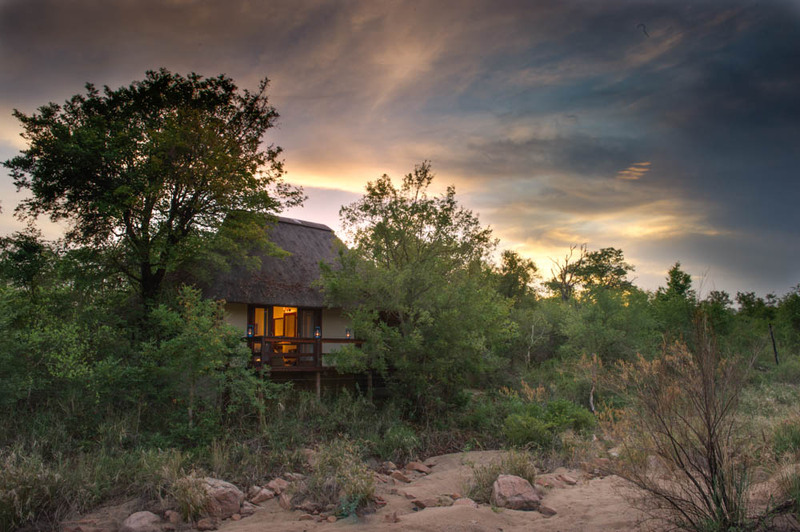 According to National Geographic, “Every game drive is accompanied by a Shangaan tracker as well as a ranger, and most of the lodge staff comes from the neighboring villages.” Adding that every detail of the lodges celebrates local landscape, materials and tradition. To learn more about National Geographic’s Unique Lodges of the World list click here. Meet Safari365's Content Creator Heather Cameron. Review Gallery: "Better than we had ever expected!" The highlights of one of Cape Town’s most unique movie viewing experiences. We book less than 2000 guests to Africa annually. Unique personal suggestions - no obligation. Travel Protection guaranteed with SATSA. Head office in Africa, we are with you every step of the way. Sales Offices on three continents. Our monthly newsletter showcases the best of African travel as it happens. Receive the latest travel deals, destination updates, and other important information for planning an African safari.